Apple’s new phones use NFC to wirelessly pay using the credit or debit card on file from your iTunes account. Apple managed to line up all the major banks and credit card companies and retailers including Bloomingdale’s, Disney Store and Walt Disney World Resort, Duane Reade, Macy’s, McDonald’s, Sephora, Staples, Subway, Walgreens and Whole Foods Market. You’ll also be able to whip out your phone to pay at an additional 220,000 merchants across the U.S. Apps like Uber and OpenTable will work also directly with Apple Pay. And it will integrate with the Apple Watch, too, so soon you’ll be able to leave the house with just your keys and watch. Eddy Cue launches Apple Pay. Photo: Roberto Baldwin/The Next Web. Perhaps mindful of skeptics after the recent iCloud security debacle, Apple was careful to stress how secure and safe the system is. 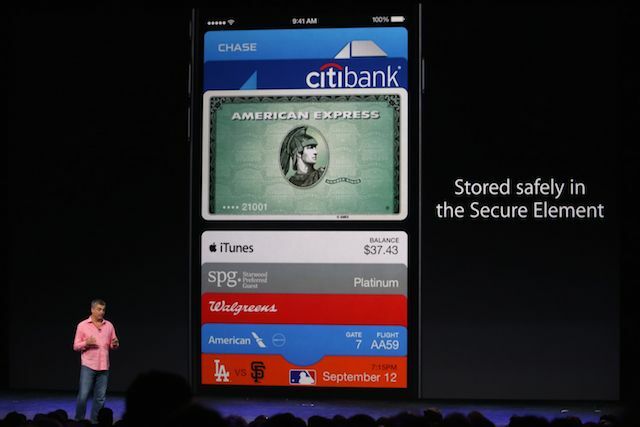 Touch ID is used to authenticate and there’s a new “Secure Element” in the iPhone to store your financial data. Financial credentials are randomized for each transaction, so identity theft is basically impossible, Apple says. Apple Pay APIs will be available to developers in iOS 8, so they’ll be able to sell you plushy Flappy Bird dolls through their apps on iPhone 6 and iPhone 6 Plus. 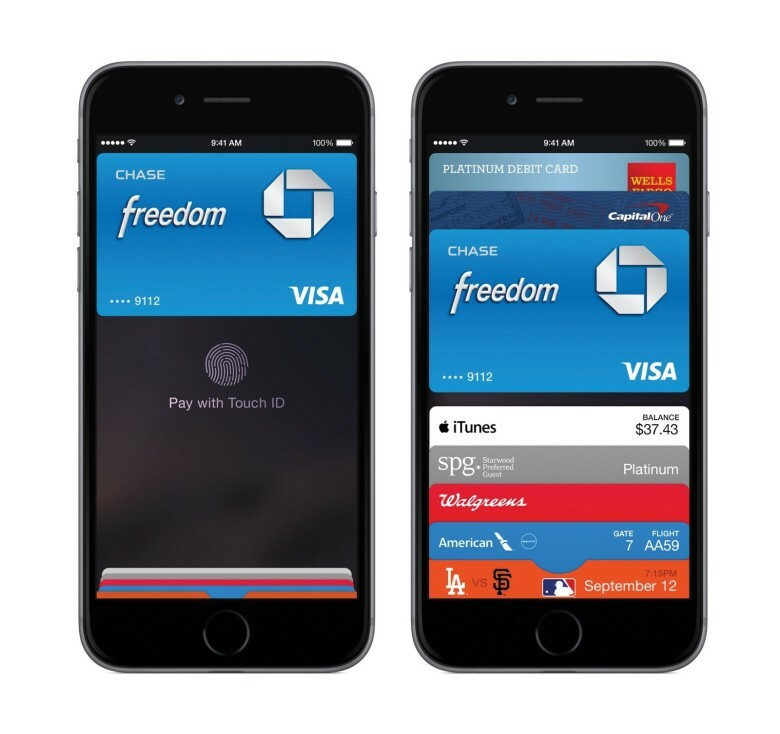 Starting in October, with iPhone 6 and iPhone 6 Plus, Apple Pay will be available in the U.S. as a free update to iOS 8.